The holidays are coming up and there is nothing else that a sailor would want except more sailing gear or anything that would make them more successful out on the water. To help you all get ready for upcoming Christmas Shopping, here is a list of the top 3 sailing present items. This is not only a gift for the sailor, but also for anyone that wants to make sure that they are okay. This nifty little device provides an affordable method to keep intouch with friends, family, and anyone else that might want to make sure that they are safe on the water. 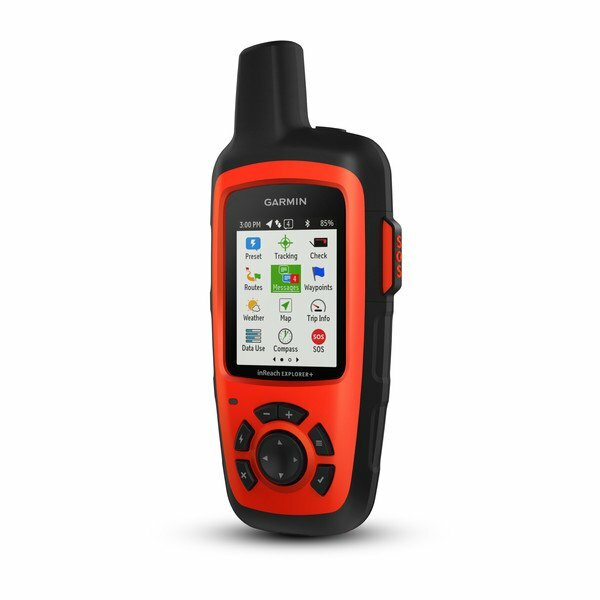 This comes fully functioning with SMS text message capabilities, email functionality, and this will be able to work with other inReach devices. The device is usable anywhere in the world, via the Iridium satellite constellation. What can we say? Sometimes the best gift ideas are the simplest ones. This Lume-On is not only for fashion but this is a necessity in terms of safety. These glowsticks stick to the underbelly of someone’s bladder so that it can use the large fluorescent surface like a diffuser which increases the visibility of the flashing light. Once these glow sticks are activated, they provide up to 2 hours of intense flashing lights. There is a small addition of weight with these, but the added benefit of safety from these makes this pick up a no-brainer! Nothing is more helpful than knowing where you are going and being able to get there safe. 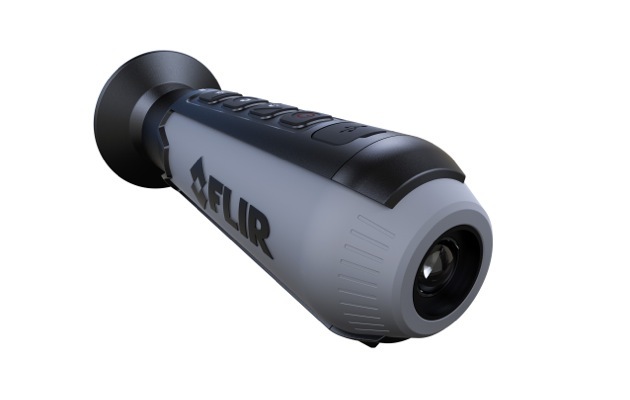 That is exactly what this thermal monocular is for, this accessory can extend vision afloat, day, or night. It works solely off of creating images from heat. With the ability to be able to spot objects up to 119m away that makes this a necessity to anyone out on the open water.